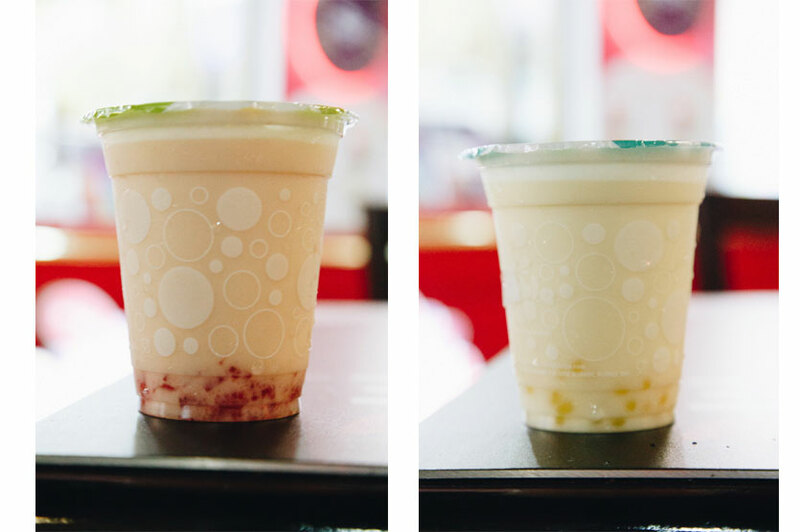 Mabroc Bubble Tea has come up with seven new exciting flavours of bubbly bubble tea, of which there's also a Ramadan special. 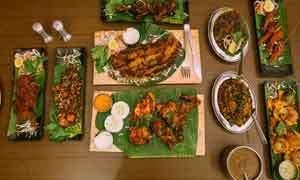 We headed to their recently opened third branch situated at the food court of Crescat Boulevard to try these new concoctions. The new Ramadan special, Candy Rose Sherbet, is a limited edition drink that is much similar to the Bombay faluda, but with bubbles! This drink is perfect for anyone who wants to try a twist to the faluda. Although the drink was not as creamy as the usual faluda, it had perfect flavours of rose syrup and milk. This drink is refreshing to have with or after an Iftar meal. 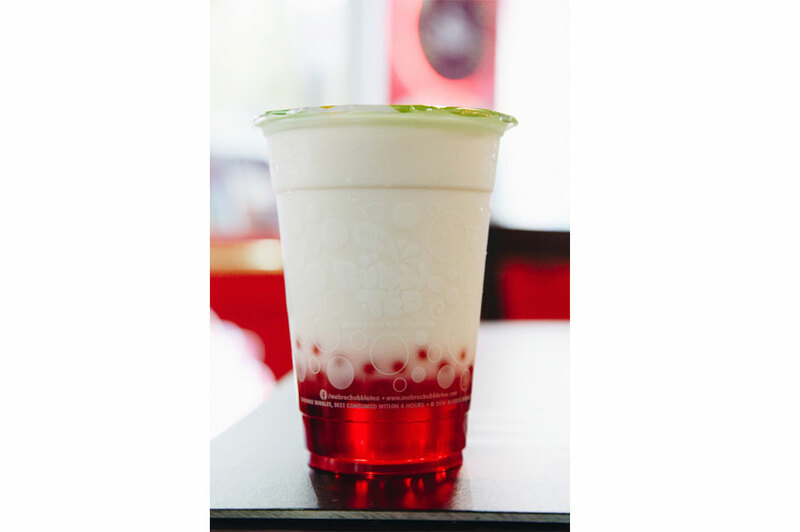 Hurry up and order your Candy Rose at any Mabroc Bubble Tea outlet before the 30th of June. Reminder: Stir up your drink before you drink it. 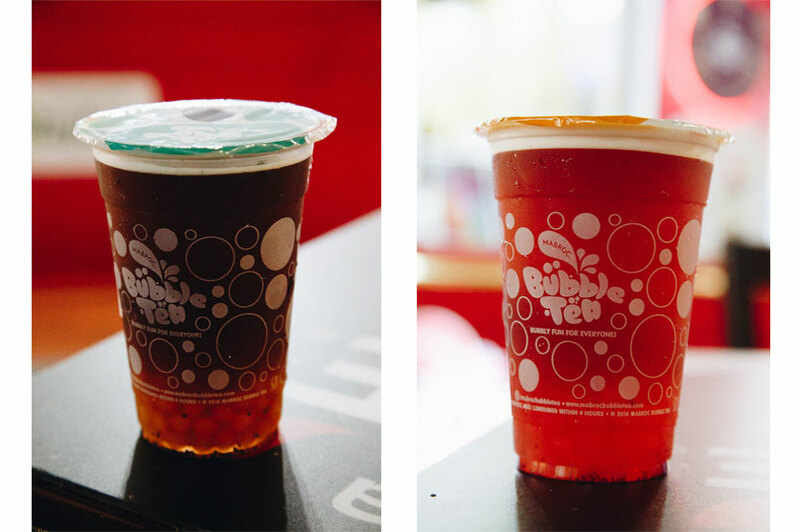 Passion Fruit and Blueberry (with mango popping bubbles) and Strawberry Berry Tea (with strawberry popping bubbles) are two of my favourites and also happen to be signature drinks at Mabroc from their 'Bubble Fruitteas' range. These two teas reminded me of good quality iced tea. The flavours were balanced and had the right amount of tea. 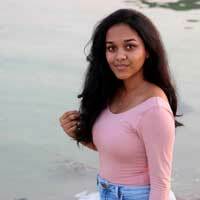 These teas are perfect for the hot summer and were introduced to beat the heat. For those of you who like a good iced tea with fruity bubbles, give this a try. The Strawberry and Mango and Passion Fruit and Peach bubble teas were super sweet. They contain star jelly and bear jelly instead of the usual bubbles. These flavours are a part of the 'Bubble Cub' range, but are perfect for those who want a super sweet drink. Personally, I would have preferred these drinks with less sweetness. However, since it is a part of the kids range, the sweetness is expected. The jelly in both drinks will remind you of gummy bears and all the good candy from your childhood (or even adulthood). From the two flavours, the Passion Fruit and Peach was great. I left my favourite for the last - Ice Milk Bubble Tea which belongs to the 'Bubble Classics'. This drink is also know as 'bubble thea' as it tastes very similar to Sri Lankan plain tea. 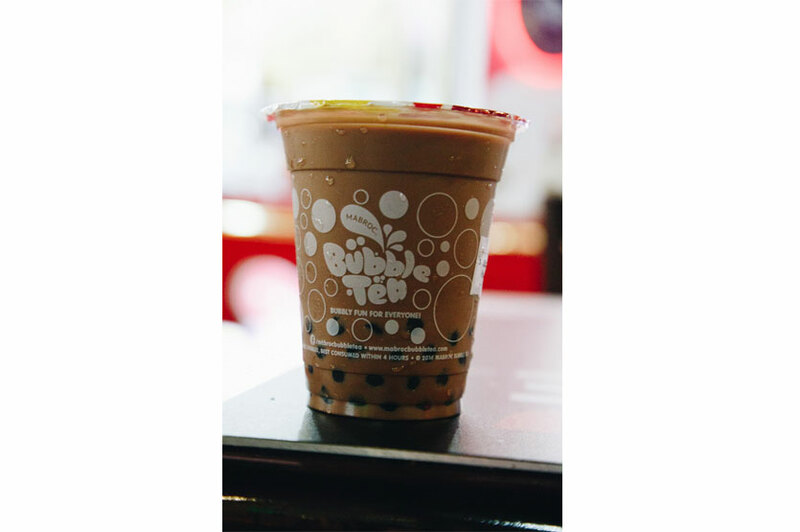 It is recommended for anyone trying their first bubble tea as it sticks closely to the real concept of bubble tea. The chewy bubbles in the tea are also super fun. 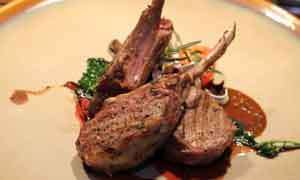 It is good to know that our food and beverage places try to incorporate Sri Lankan specialties to their items. 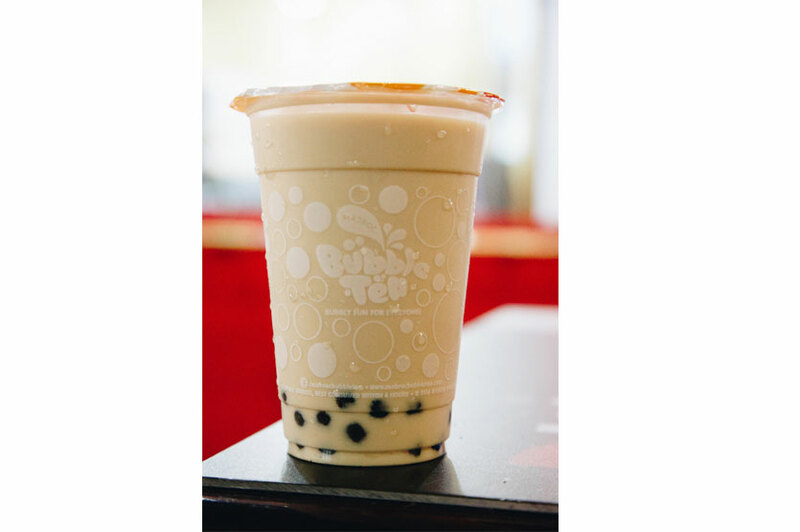 This tea is a bestseller at Mabroc Bubble Tea. The super fast service and hygienic drink making and sealing are most certainly impressive to customers. 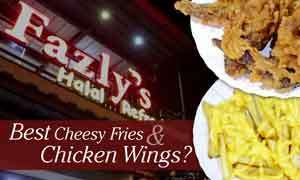 Another attractive feature is their unbeatable pricing. Regular drinks are Rs. 330, Large drinks at Rs. 360 and the Bubble Cub teas are Rs. 340. You can also ask them to increase or decrease your levels of sweetness in the drinks (how convenient). You can purchase these drinks at any of the three Mabroc Bubble Tea outlets at Crescat Boulevard, Liberty Plaza and Odel at Union Place.